Improve My City is spreading accross the perfecture of Thessaloniki! 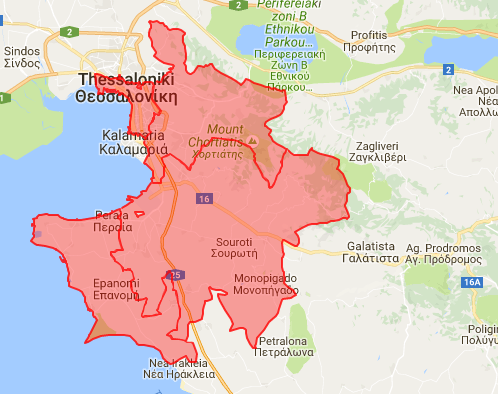 With the recent launch of the platform for the Municipality of Pylaia-Hortiati and the impending release of the Municipality of Thermaikos, Improve My City now covers a large portion of the wider area of Thessaloniki. So far, the Municipalities of Thermi, Thessaloniki & Pylaia-Hortiati use Improve My City daily. We are very happy that the Municipalities trust our platform, to augment collaboration with their citizens as well as solve citizen issues effectively, and we are also genuinely curious as to which Municipality will be the next to adopt it! You can always check all Municipalities that use Improve My City here.